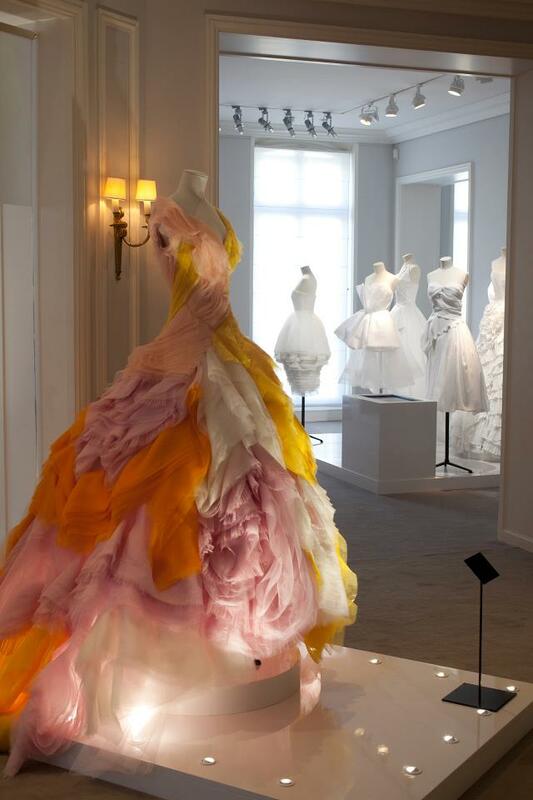 Dior at the Mythical Hotel Particulier, Paris. 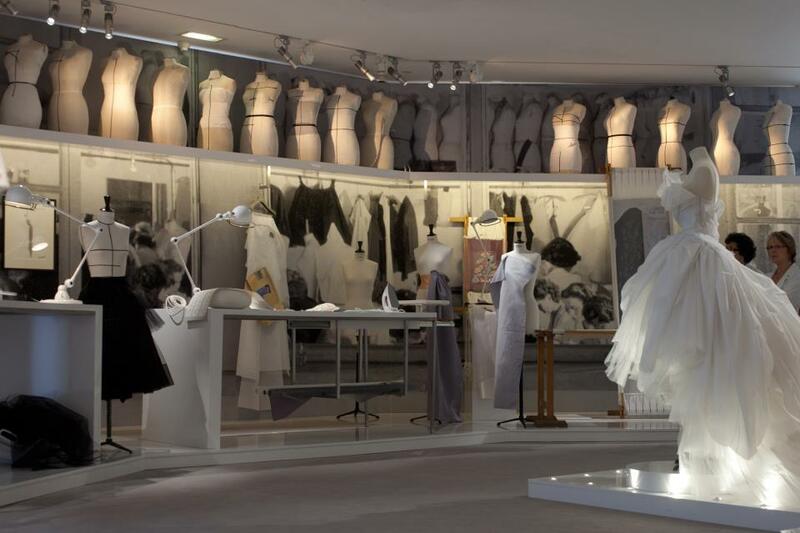 Dive into all the ‘savoir-faire’ of the House of Dior at the Mythical Hotel Particulier 30, avenue Montaigne, Paris; in which was born the ‘New Look’ of Christian Dior: from the Haute Couture workshops, to the Fine Jewellery, Mens Suit, and Leather Goods, but also the universe of Dior perfumes and make-up. 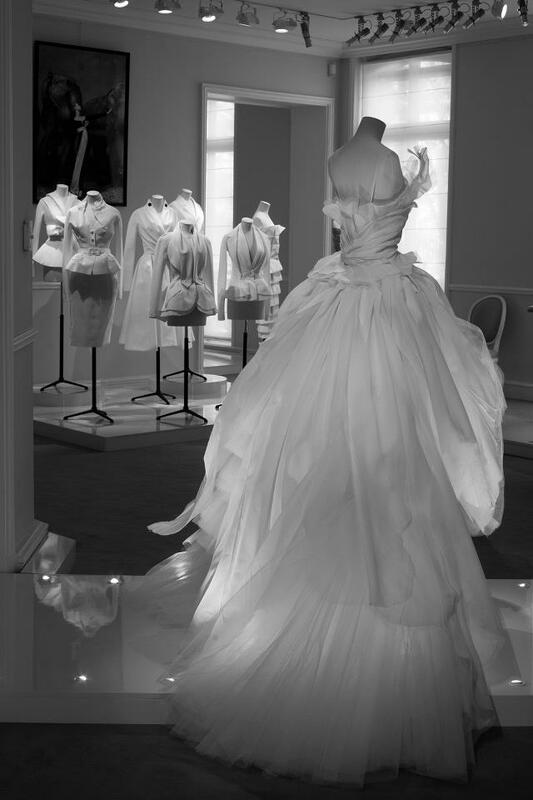 I saw this post on Dior’s facebook page and I could not help but be romantic about avenue Montaigne. 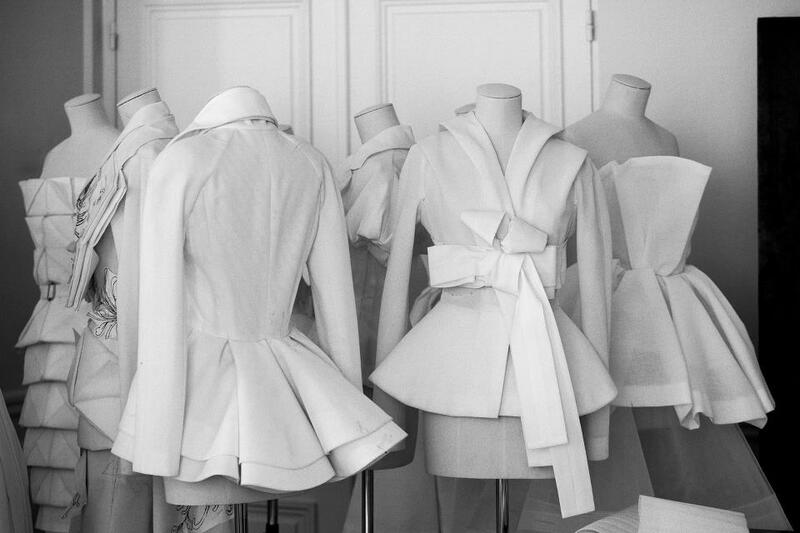 This is one of the most important streets in fashion. It is home to the world’s high fashion labels such as Louis Vuitton, Dior, Chanel, Fendi, Valentino and of course home to several other upscale establishments such as the Plaza Athénée hotel where you can often spot famous guests and fashionistas. Living a block away from this street meant that I had to pass by the shops more often than my wallet could afford. But on a beautiful Parisian day, I would find myself at L’AVENUE on avenue Montaigne for lunch in place of window shopping. This fine establishment was my favorite place to people watch since there were more Kelly bags and cute dogs than people.